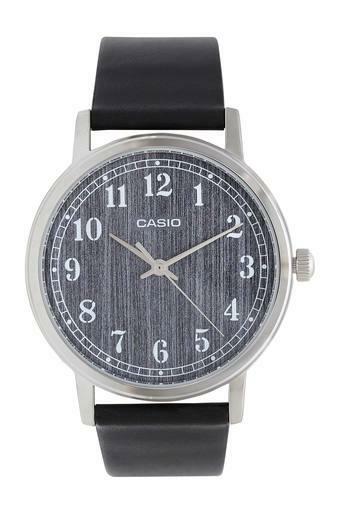 Flaunt your cool style this season by wearing this mens analogue watch from Casio. This casual watch has a round shaped dial which enhances the look. 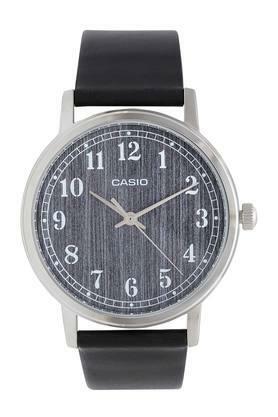 The simple and sober look of leather strap gives the best compliment to your personality.